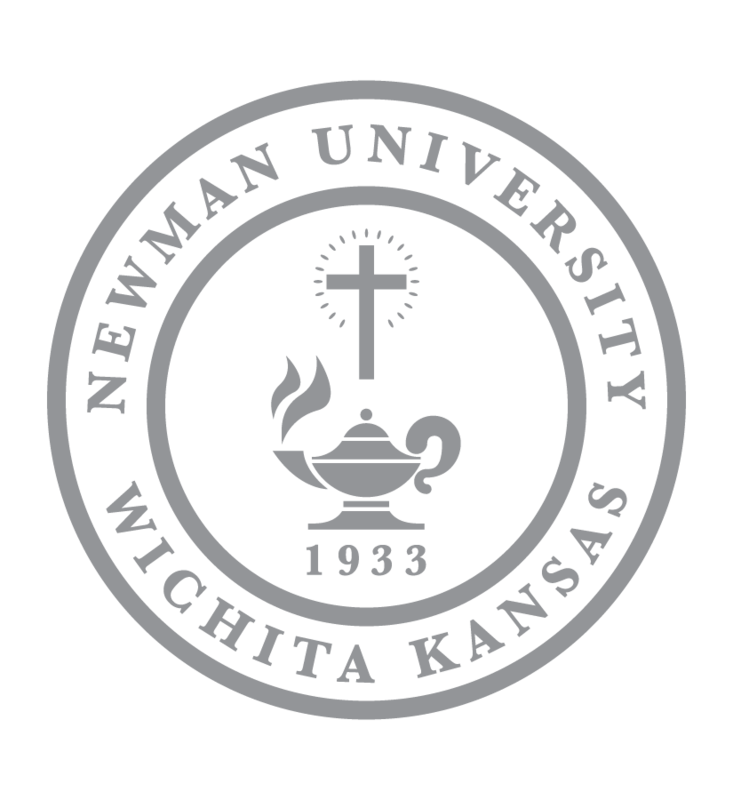 School may officially be out for the summer, but Newman University is continuing to provide an educational and enriching experience to young students from around the United States. 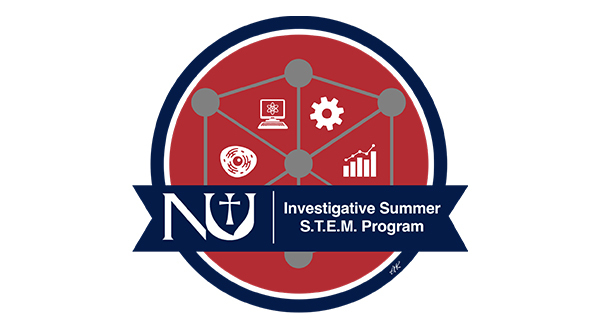 Beginning June 18 and ending June 29, Newman is hosting the 29th annual Investigative Summer STEM Program (ISSP) — an overnight camp for high school sophomores, juniors and seniors. It is designed to enhance enthusiasm and interest of high school students in the sciences and motivate them through exploration and testing of ideas for careers in the science, technology, engineering and math (STEM) fields. 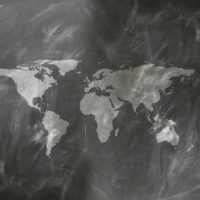 The ISSP program is offered in response to a national concern about the diminishing number of young people pursuing careers in the sciences. During their time on campus, students stay in a residence hall, which gives them a full college experience while attending the camp. Students perform research, work in the laboratory, gather data, attend field trips and receive two hours of college credit upon successful completion of the program. 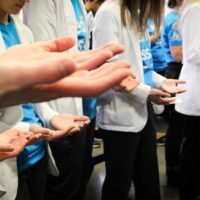 In previous years, the off-campus field trips have included visiting and touring Koch Industries, Textron Aviation and Wichita Family Dental. Serrano-Ramsey plans and carries out all evening activities and experiments that the students conduct throughout the program. He is also responsible for the students as they stay in the residence halls over the two-week period. At the end of the two weeks, the students present their research and data to faculty and fellow students. The camp concludes with a lunch banquet that celebrates the program, the students, the project and the hard work completed. 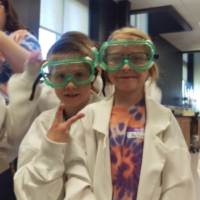 Newman University is proud to have the generous support of the Fred C. and Mary R. Koch Foundation as sponsors of the Investigative Summer STEM Program. For more information about ISSP, such as cost, criteria and how to apply, click here.